Philadelphia Police have made an arrest is the deadly shooting outside the Theater of the Living Arts on South Street on Friday night. 28-year-old Tylee Wilbur of of North Saint Bernard Street in West Philadelphia has been arrested and charged with murder and firearms offenses. His bail was denied and is currently being held at Curran-Fromhold Correctional Facility. The shooting happened around 8:10 pm on Friday September 4th on the on the 300 block of South Street outside of the TLA. Fans were waiting to enter the venue for a performance by rapper Lil' Durk when a scuffle and then the shooting broke out. 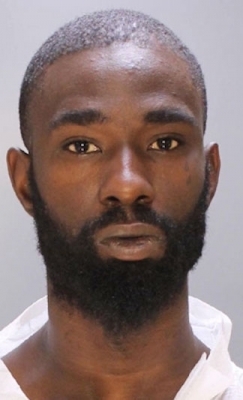 25-year-old John Green of West Philadelphia was shot in the abdomen and died a short time later at the hospital.